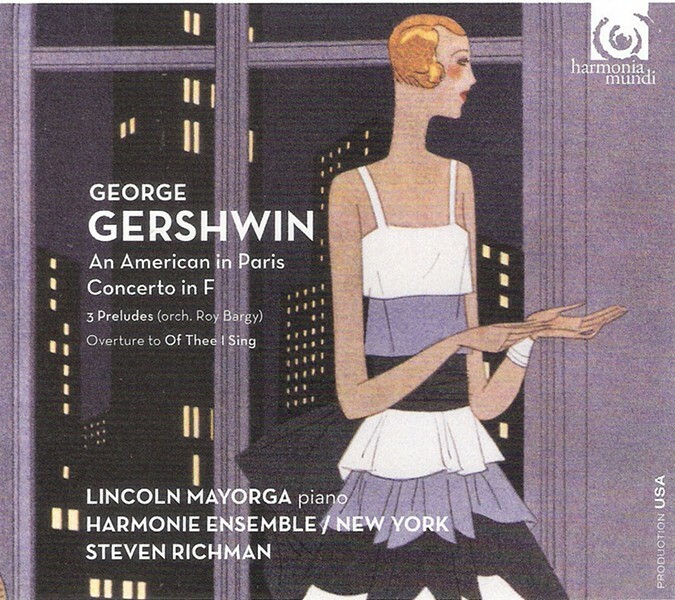 CD Review: Lincoln Mayorga/Harmonie Ensemble/Steve Richman "George Gershwin: As American in Paris, Concerto in F"
Before I learned to love serious music, my favorite composers were Copland and Gershwin. 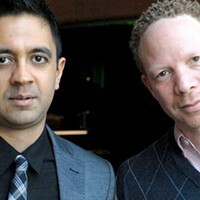 I dug the former for his appropriation of folk melody, the latter for his effervescent, jazzy wit. After I learned to love serious music, my attitude changed to something more like: "Hey, get that American folk and jazz out of my classical, please, unless it is Ravel imitating Gershwin imitating jazz in Ravel's spectacular Piano Concerto in G major." But Gershwin, he was the one: a natural songwriter with an idiosyncratic knack for orchestration, making hyperskittish melody and harmonic tension seem a very pure form of fun. Gershwin stood outside the 20th-century mainline of composers—Nadia Boulanger refused him—but emerged as one of the most important. His life was short and he paid the bills with songs and film scores, so the discovery of new Gershwin concert music is big news. 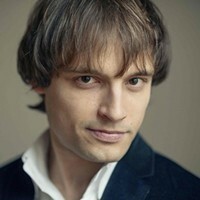 The centerpieces of Harmonie Mundi's new release are a historically-informed revisionist reading of An American in Paris that restores Gershwin's intended saxophone parts, and the early Concerto in F featuring the dynamic Columbia County pianist Lincoln Mayorga. Both works crackle with crisp tempos and ultraprecise dynamics. Rounding out the set are two previously unrecorded works: the overture to Of Thee I Sing, and—especially engaging—Roy Bargy's downright hot- and cool-jazz orchestration of the three piano preludes. Steven Richman conducts these lucid, unsentimental interpretations of essential and recovered American music.